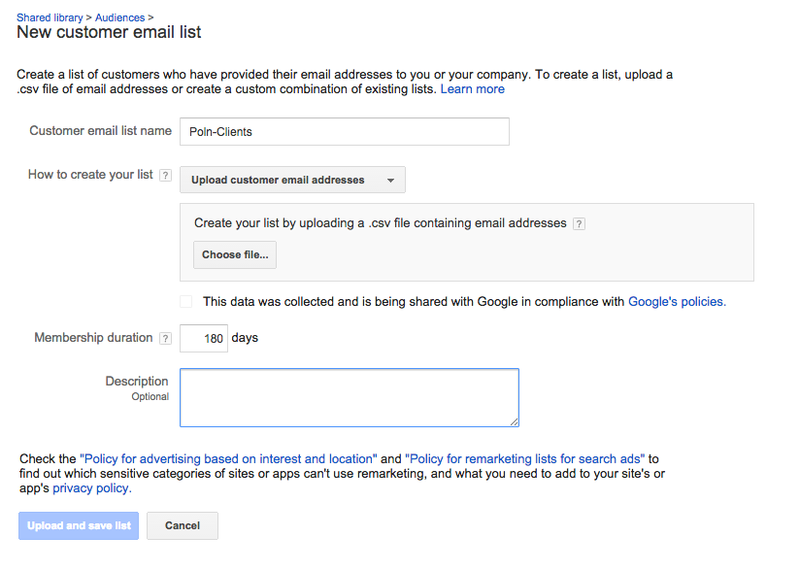 Leveraging the new users you acquire from Poln, you can leverage Google Remarketing to convert those users to customers. Step 2: Once you’re logged in, click on the ‘Campaigns tab from the top menu. 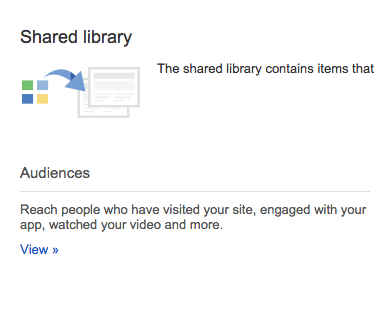 Step 3: Click on the Shared library option in the bottom left of your screen. 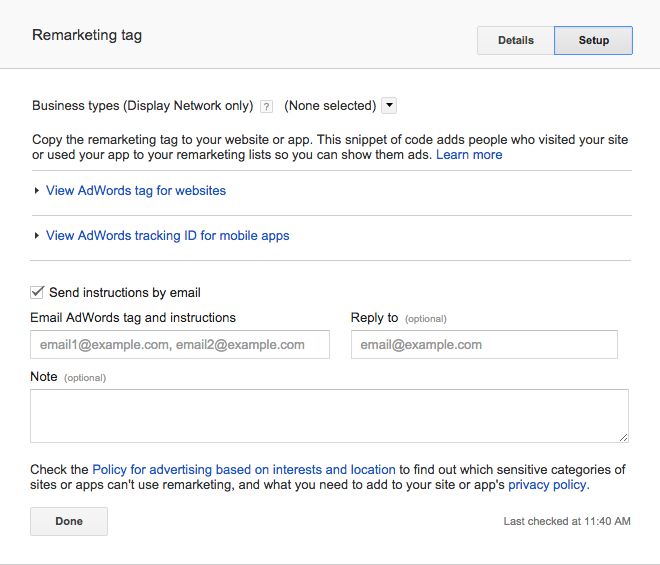 Step 5: On the top-right screen, Google will alert you that your Remarketing tag has not been set up. 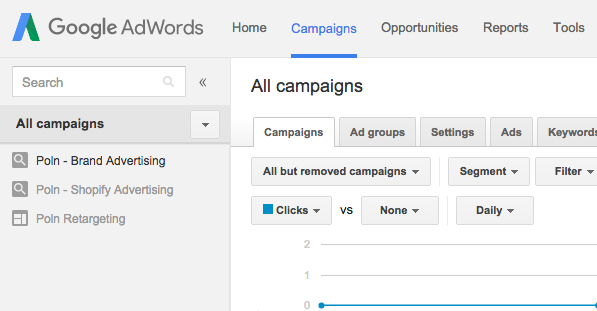 Click on ‘Tag details,’ then click on the ‘Setup’ option and email the AdWords tag to your web team. If you’re comfortable making changes on your own store, simply expand the ‘View AdWords tag for websites’ option and copy/paste the code onto your website. You’ve now activated remarketing to cost-effectively leverage your traffic! If you have any questions on how to optimize your Google campaign, Poln will be happy to look at it for you.